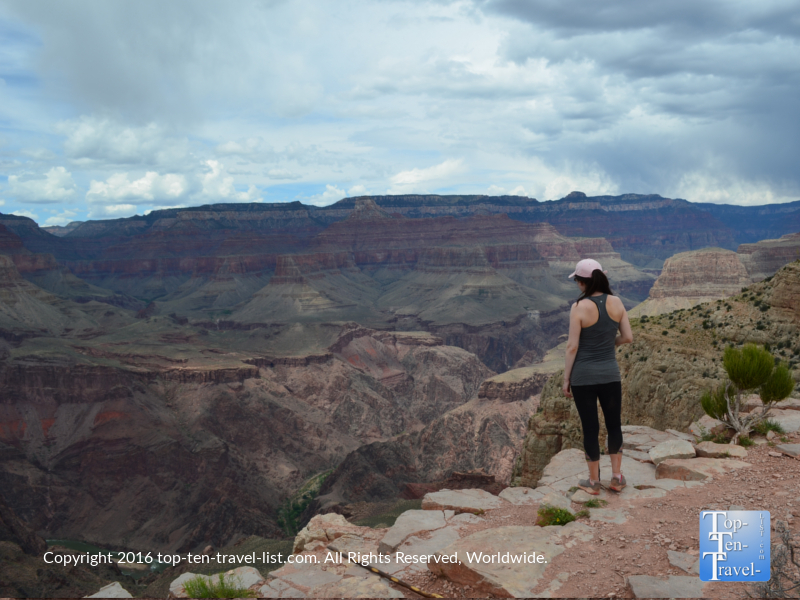 15 Fun Facts About Northern Arizona You Probably Didn't Know - Top Ten Travel Blog | Our experiences traveling throughout the US. Northern Arizona is a unique area of the country which offers a drastically different climate, geography, and culture than that found in the Southern portion of the state. 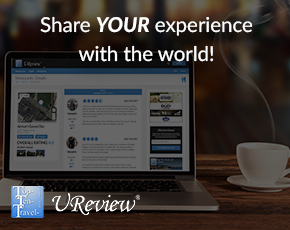 Although the area is most widely recognized for being home to the Grand Canyon, there really is so much more to see and do. Northern Arizona is an area rich in history and diverse natural attractions, making it a fantastic tourist destination for outdoor enthusiasts and history buffs. Here are some interesting facts that you may not know about one of the Southwest’s most interesting destinations. Surprisingly, the Grand Canyon is not the deepest in the world, nor the US. Cotahuasi Canyon in Peru is the world’s deepest at over twice the depth of the Grand Canyon. In the US, Hell’s Canyon in Idaho is the deepest river gorge. However, at 277 foot long and 1 mile deep, and featuring an amazing array of colors, the Grand Canyon is one of the most mesmerizing sights in America. And you cannot beat hiking in the Canyon – an adventure along the South Kalibab trail is an amazing experience to add to any travel/fitness bucket list. More things to do and see at the Grand Canyon’s South Rim. Views after a 5 day storm dropped over 3 foot of snow in the city of Flagstaff! 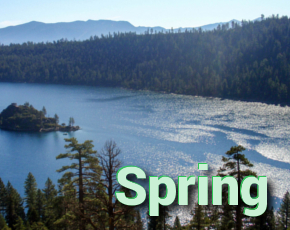 While Southern Arizona cities like Tucson and Arizona are amongst the driest in the country (less than 10 inches of rain per year on average), Northern Arizona cities like Flagstaff see a dramatic 4 season climate which includes massive monsoons during the summer and plenty of snow during the winter. 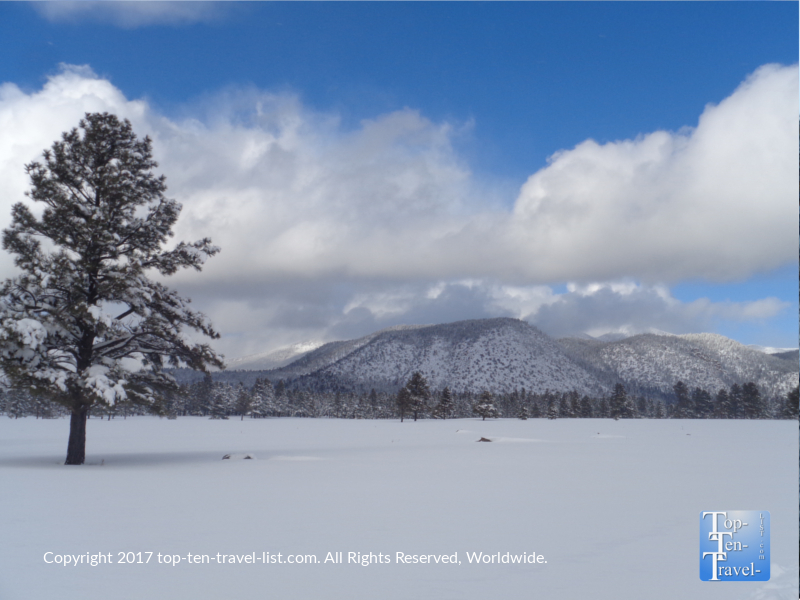 Flagstaff is one of the top 5 snowiest cities in the country, seeing more than 100 inches on average each winter! Luckily, there are plenty of winter recreational opportunities including skiing at Arizona’s favorite resort Snowbowl, back country snowshoeing, cross country skiing at a wonderful Nordic center, sleigh rides, sledding and much more! But Flagstaff isn’t the only city that gets snow. Even the Grand Canyon sees an average of 50-100 inches per year. Snow in Sedona is a bit rarer, although not all that unusual, and absolutely stunning when dusted over the red rocks! Pluto was discovered by Clyde Tombaugh in 1930 at the Lowell Observatory, one of America’s oldest observatories (built in 1894). Today, you can view this telescope along with other interesting exhibits. Other interesting discoveries at Lowell included the 3 largest known stars and the rings of Uranus (co discovery). 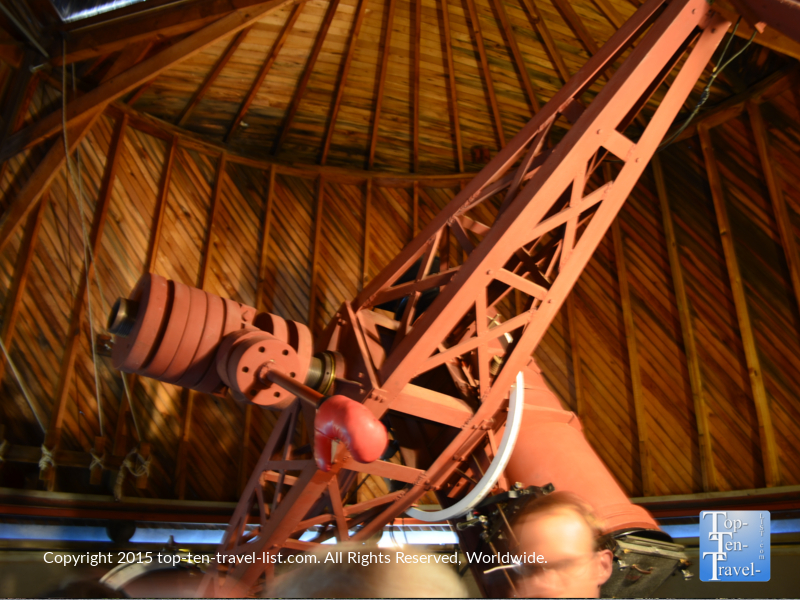 Each year, during Flagstaff’s Festival of Science, the observatory hosts a number of events where you can learn more info, take tours, enjoy telescope viewing, and simply enjoy the night skies. 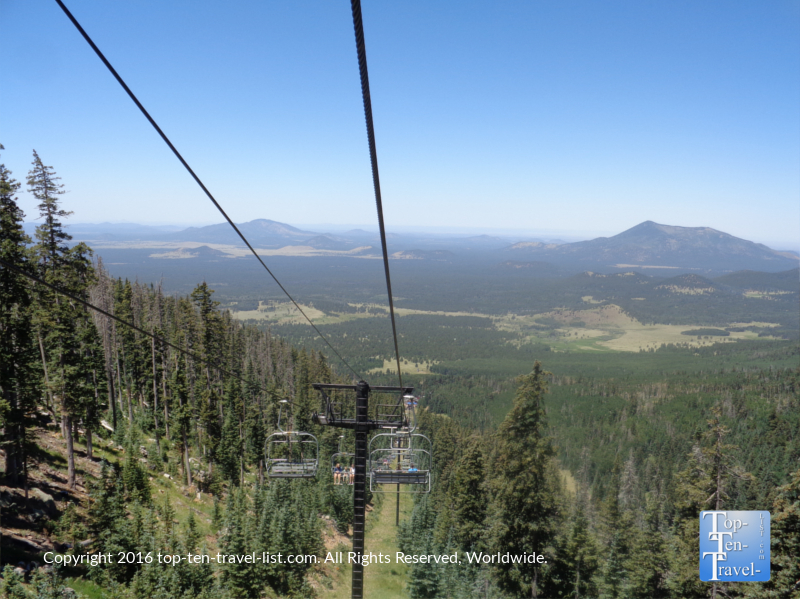 The chairlift ride at Arizona Snowbowl will take you from an elevation of 9000 feet all the way up to 11,500! 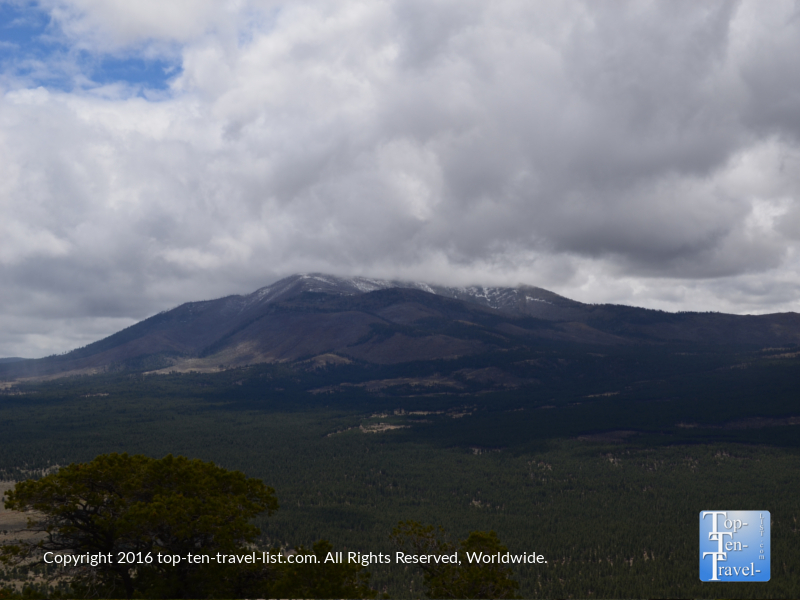 At 7000 feet, Flagstaff is one of the high elevated cities (the 2nd highest of towns with populations above 25,000). With this elevation, comes a number of benefits and drawbacks. As high altitude exercise is reported to improve physical fitness, athletes and Olympic hopefuls from around the world come to Flagstaff to train. An abundance of pretty mountain trails and cool summer temps draw elite runners and cyclists from around the world. As for the potential drawbacks, those not used to the altitude can easily get mountain sickness. A much longer recovery period, more stress to the body, and lower immunity are the price you pay in return for the great scenery & proposed better fitness (although in my opinion training at high altitude means more recovery time which means less total exercise, and hence, the same fitness level!). Potential side effects of high altitude living include dehydration, depression, and higher likelihood of sunburn. Before attempting any high altitude hike in town, one must get acclimated at lower elevation and drink plenty of water! In just a little over 2 hours or so, you can drive from the snowy pine covered landscapes of Norther Arizona to the Sonoran desert. 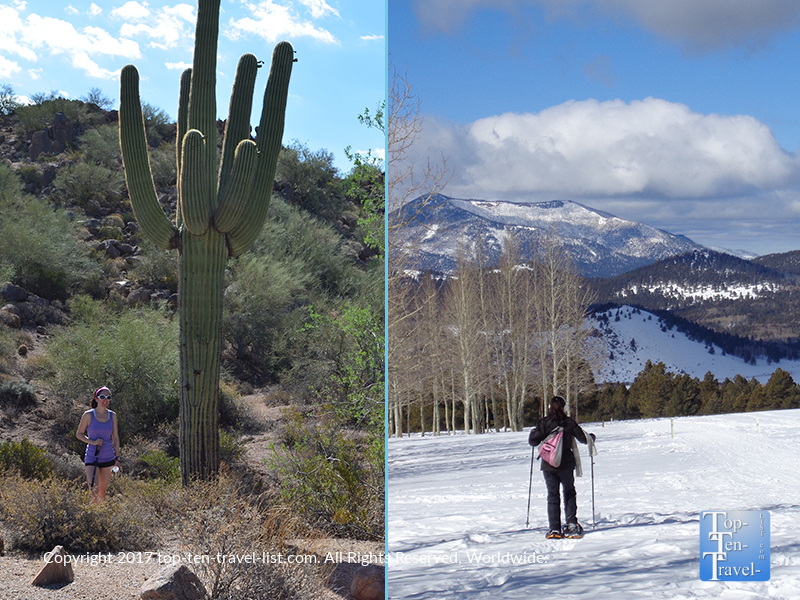 During the winter season, it is possible to ski, and then hike amidst towering Saguaro cactuses (native to the Sonoran) all within the same day. It’s pretty crazy to drive from mild palm tree loaded Phoenix to Flagstaff on a winter day and watch as the rain eventually turns into snow. Northern Arizona’s Coconino National Forest is located within the largest continuous pine forest in the world. Driving from the southern to the northern portion of the state will take you through 2 distinctly different landscapes -it’s quite an experience! The Coconino National Forest is home to the largest continuous strand of ponderosa pine forest in the world. Ponderosas are typically found in mountain areas with little rainfall and at elevations of 6000-8000 feet. In 1949, the ponderosa became the state tree of Montana. 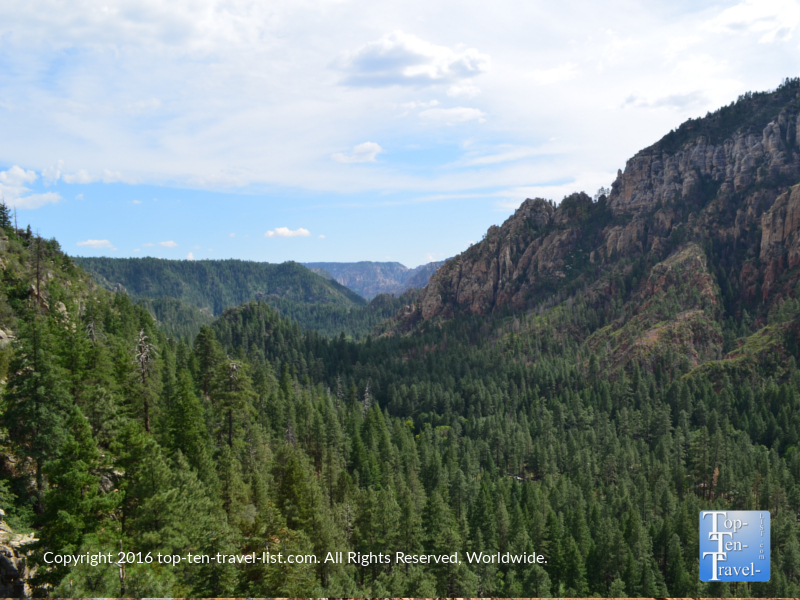 The massive Coconino forest (the 3rd largest in AZ at 1.8 million acres) surrounds the towns of Flagstaff and Sedona, offering 100’s of miles of gorgeous hiking trails. Check out 12 of the most scenic trails in the Flagstaff area.